Thakur's misfield helped Yuvraj Singh sneak in a single. To make matters worse for CSK player, he sent a poor throw back, miles away from Dhoni's reach. Screenshot from video uploaded on www.iplt20.com / BCCI. Mahendra Singh Dhoni's skills with the bat and behind the stumps aren't unheard of. It is his discipline that has helped Team India bring many laurels home. As Chennai Super Kings captain, Dhoni has time and again proved why he's such a valuable addition to the IPL. Perhaps, that's why you've to be on your toes, when you are playing for his side. 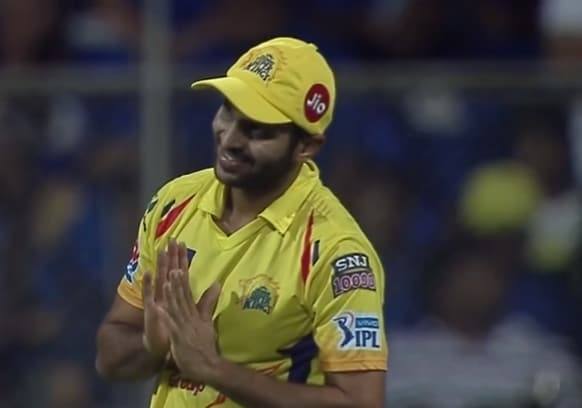 So when CSK's Shardul Thakur did the exact opposite during Wednesday night's contest against Mumbai Indians at the Wankhede Stadium, the 27-year-old had to ask for Dhoni's forgiveness. The incident occurred in the first innings while Mumbai Indians were batting. Thakur, who was stationed at the point position, fumbled when Yuvraj Singh cut one of Ravindra Jadeja's deliveries in the eighth over. The misfield helped Yuvraj sneak in a single. To make matters worse for Thakur, he sent a poor throw back, miles away from Dhoni's reach. 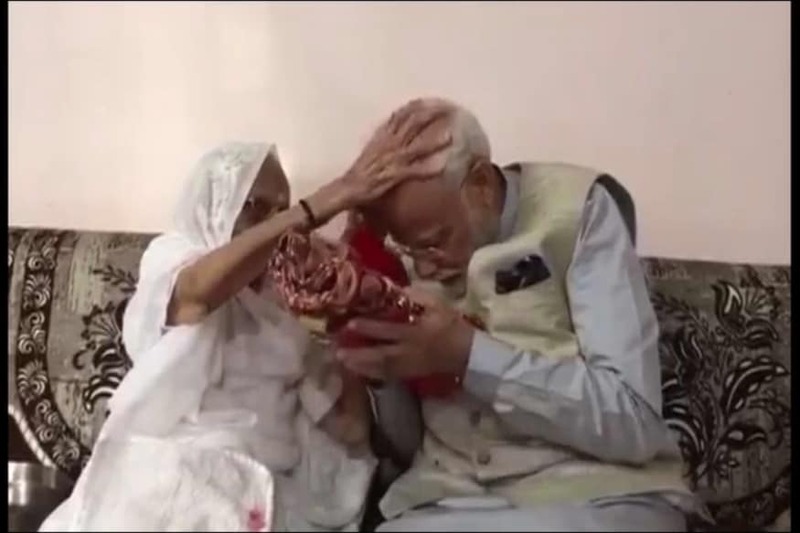 Realising that he had let his captain down, Thakur promptly apologised to Dhoni with folded hands, who was visibly disappointed after the misfield. Meanwhile, Chennai Super Kings faced their first defeat in the IPL so far after they succumbed to a 37-run loss to Mumbai Indians at the Wankhede. MI's Suryakumar Yadav smashed a valuable 59 (43) and late fireworks by Hardik Pandya (25 off 8) and Kieron Pollard's 17 in 7 deliveries propelled the home team to a competitive score of 170. CSK's chase was marred by excellent spells from Lasith Malinga and Hardik Pandya, who bagged three wickets each while Jason Behrendorff managed to send two CSK batsmen to the dugout. The Men in Yellow could only manage 133/8 in their designated 20 overs.